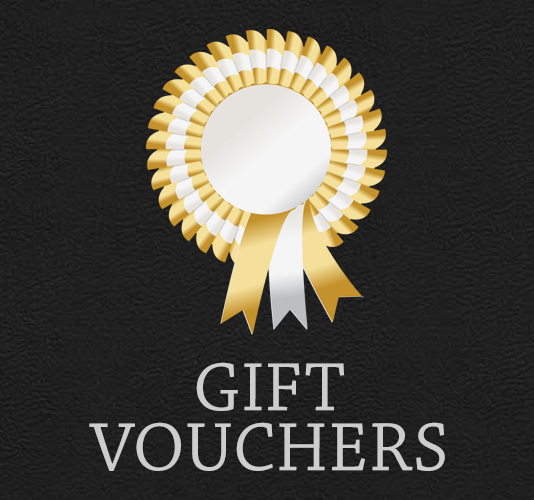 Gift vouchers are a great way to help someone towards buying their own Alice Reins. They are available in a variety of values. Simply select the value from the drop down box and purchase. We will then email you with a gift voucher to either print out or email onto the recipient.